The Lonely States of America? “The great American disease is loneliness,” Kurt Vonnegut once said in an interview. He was right, as he was about most things, and that loneliness seems to be facilitated by technology. When Vonnegut was raising his family in postwar America, television was seen as an engine of antisocial behavior. Now, we have something much better: Facebook. In an article for the Atlantic called “Is Facebook Making Us Lonely?” Stephen Marche argues that social media facilitate an innate desire people have to keep each other at a distance. Marche correlates an increase in loneliness (measured by such things as the UCLA Loneliness Scale) and the rise of social media. However, he does not blame social media for American loneliness. People are, after all, annoying, and Marche acknowledges this. He says Facebook and other social media apparatus could be used to bring people together, but people instead use them to sanitize all their social interactions and, ultimately, avoid all the unpleasantness of real time, face-to-face communication. If Marche is right, then American society is about to get a whole lot lonelier. In “The Cheapest Generation,” a more recent article in the Atlantic, Derek Thompson and Jordan Weissmann argue that “Millenials” are ditching automobile and home ownership for sharing schemes like Zipcar and Airbnb. They say Millenials will push America toward a more communal economy, focused on “urban light” neighborhoods instead of traditional suburbs. That sounds pretty appealing, but I don’t think the America my generation builds will be an urban hipster version of a hippie commune. It might be even lonelier than it is today. 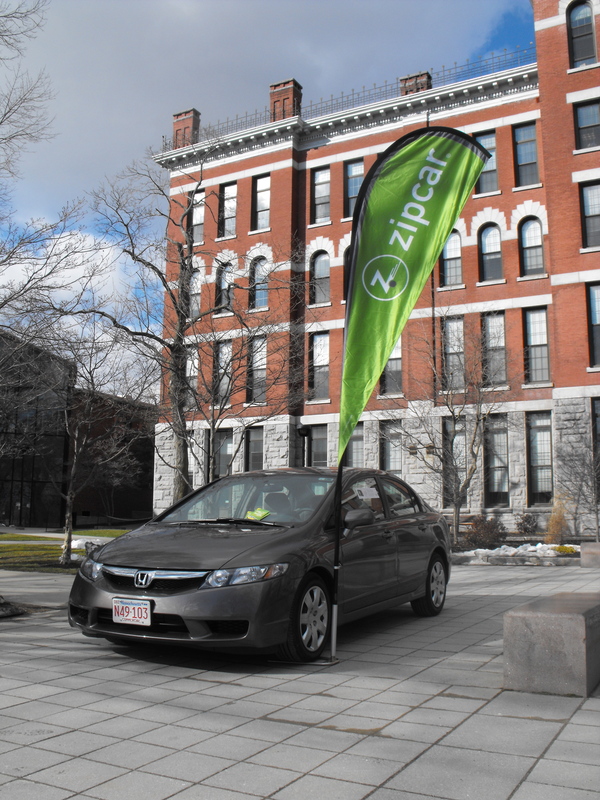 Car sharing programs like Zipcar give members most of the convenience of car ownership without the soul-crushing costs and perpetual need for parking spaces. Members can pick up a car from designated stations on short notice, drive it as much as they want (they get charged by the minute or hour) and drop it off when they’re done. It’s a great solution for people who live in urban areas, but it also reduces the driving experience to its essence: privacy. 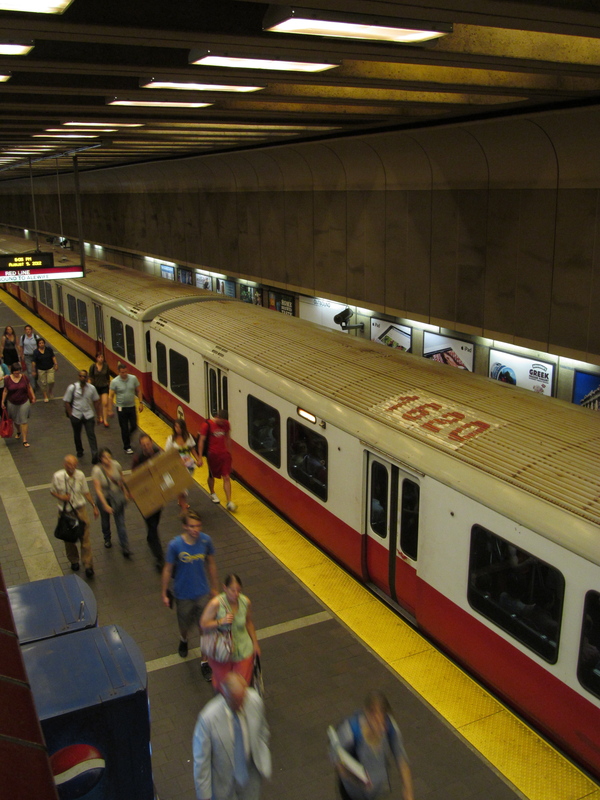 Unless a Zipcar driver is going somewhere with no mass transit, why not take the train? It would be cheaper, and give one more free time. Car owners need privacy because they’re going places no one else is going; they need flexibility. But if the future really is in car sharing, would anyone take the subway if they knew they could just as easily ride alone? The “Millenial” generation might easily choose the latter. We’ve grown up accustomed to texting instead of talking, and thinking that social movements can be organized solely through social media. We control the amount of our reactions with other people in a way no previous generation has. Thompson and Weissmann believe personal property is a concept this generation is not accustomed to. In the same vein, spontaneous everyday interactions could be something that we avoid, and don’t want to experience just because they represent a current social norm. If people are so quick to trade the uncertainty of phone calls for Facbeook statuses, and the tedium of waiting in line for self-checkout, will they be able to resist hopping in a car instead of riding with the crowd? Or will urban transportation become one more people-free aspect of our society? Is your iPad all it can be? In one of its recent iPad commercials, Apple tried to show consumers all the wonderful things they could do with Steve Jobs’ little black tablet. From reading classic books to learning a new language, the iPad looks like the key to enlightenment. But is that really what iPad users do with their devices? You probably have an Internet-connected electronic device at home. What do you use it for? Do you go on Facebook a lot? Do you watch other people make fools of themselves on Youtube? Do you read random blogs written by curmudgeon-y writers? The Internet brought the world to our fingertips, and devices like the iPad and iPhone make that interface even easier. However, traditional, pre-Internet, goals of learning can’t beat distractions that were designed for the Internet. There is considerable debate about whether it is better to read a physical book or a digital one, but you can only play Angry Birds on a screen. In The Shallows, Nicholas Carr described how the Internet encourages the brain to skim through materials instead of examining them closely. That makes it very hard to learn a new language, but very easy to scan the latest Tweets. If Apple’s own commercials are the benchmark, the iPad may not be living up to its potential. Or maybe Apple needs to reassess. Its device is the perfect platform for all the Internet frivolity we know and love. That is its true function, although that may not be the best ad material.